Two basic facts serve as the foundation for this vital resource: children grieve many different losses, not just life-changing ones like death and divorce, and they need a variety of ways to express their grief. 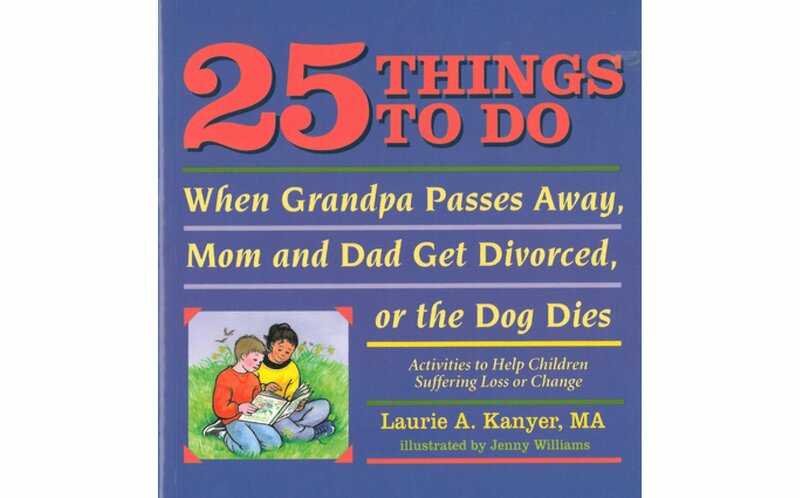 This informative book combines a description of the grieving process with directions for activities—from the traditional, such as ceremonies or letter writing, to those that allow kids to physically act out their grief—that help bereaved children. 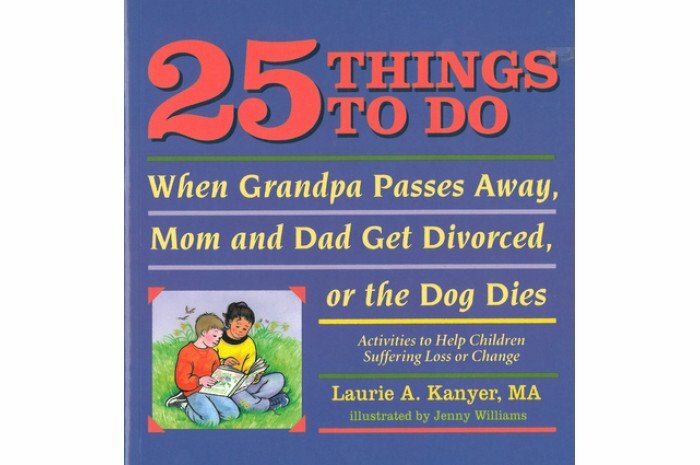 Trained counselor Laurie Kanyer explains the value of each activity so that parents and caregivers can select appropriate projects based on the child’s age, loss, and stage in the grieving process. She also discusses how learning about grief prepares children for new relationships to accept losses later in life.